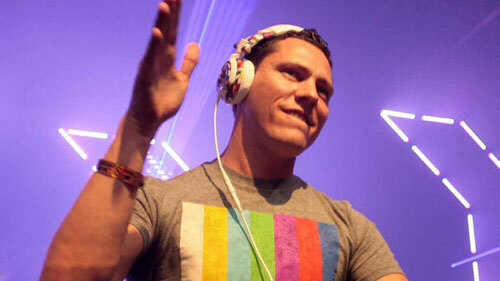 Tiësto announced his new mix album series today, to be entitled ‘A New Dawn’. Following his decision to part ways with Black Hole Recordings last year, Tiësto wanted to make a fresh start with his new wholly owned label, Musical Freedom and continue to innovate in an area in which he has been the clear leader for many years. 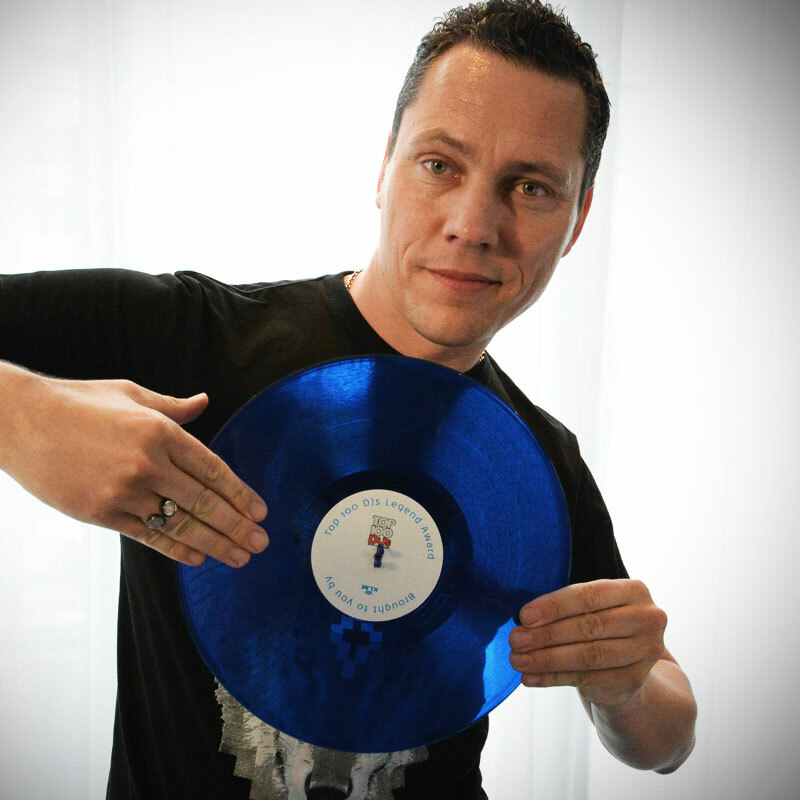 Tiësto’s now famous In Search Of Sunrise series, concluded with ISOS 7 – Asia in 2008. The series has been extremely succesful worldwide and has since become the benchmark for DJ mix albums globally. “Having taken the ISOS series as far as I could, I felt it was time to leave the past behind and come with something fresh and new. ISOS was an incredible journey for me, but as my music taste evolved, I wanted my DJ mix compilation to evolve with it. Black Hole plans to release another ISOS album, but to be very clear, I will not be involved in any way. I sold my part of the company to Arny Bink and have no involvement or benefits of Black Hole Recordings. The mix album has always been a very important part of my artistic expression as a DJ and I wanted to come with something really special that pushes the boundaries once again for what this format can be. We’re moving into a new era in terms of how music is released and I want to look at exciting new ways to express what I do and connect with my fans. Tiesto, I am obsessed with your music. It sounds like it was MADE for me. Beautiful. I think I am possible your biggest fan ever. The day I have the oppurtunity, the first concert I’ll ever go for will be yours. 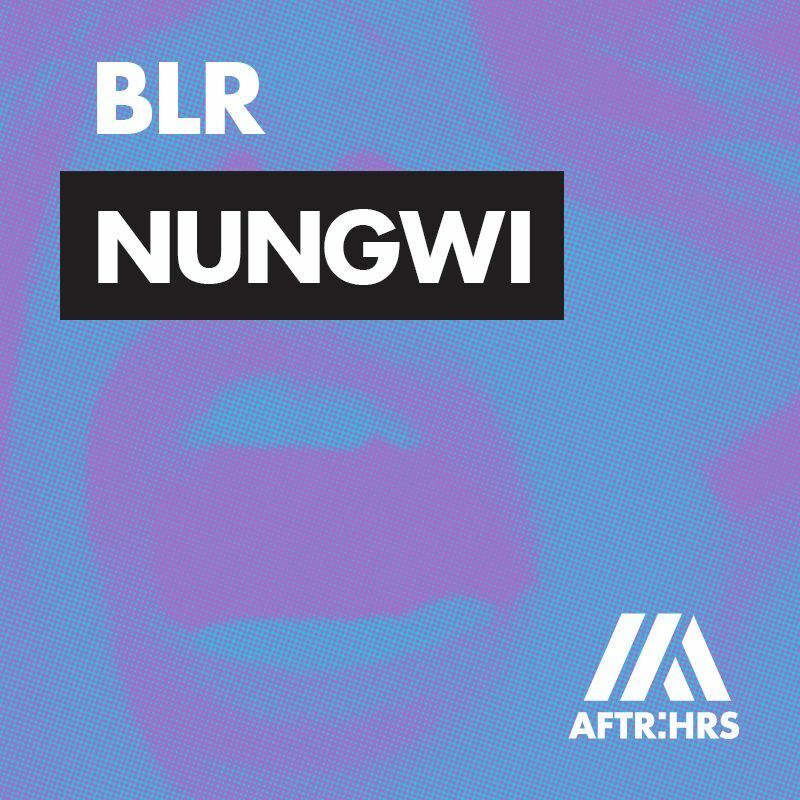 yeaaaaaaaaah “A New Dawn” Is a very exciting label for a new mix series !! I can’t wait to buy it.. I can’t wait to buy it! I will Pre-Order it for sure! !